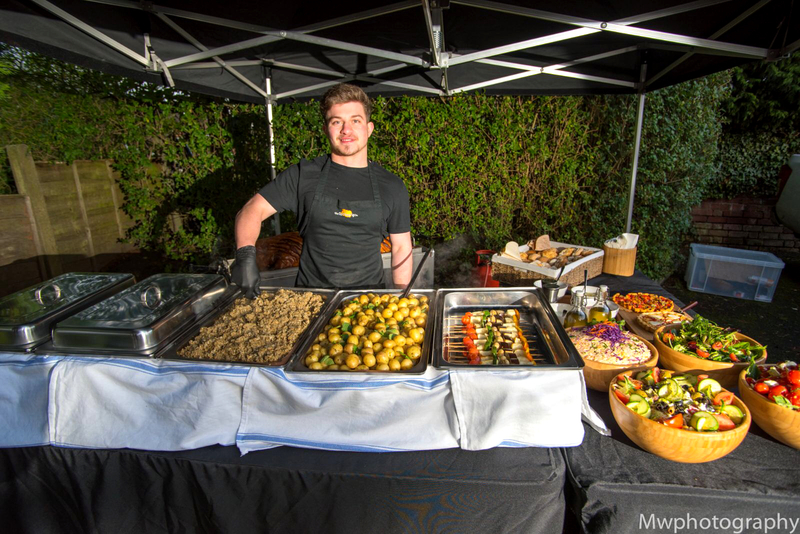 Over the years, we have provided hog roast Llangollen with some outstanding catering, the unspoilt scenic countryside and North Wales’ traditional culture has been making hog roasting in Llangollen more popular than ever. 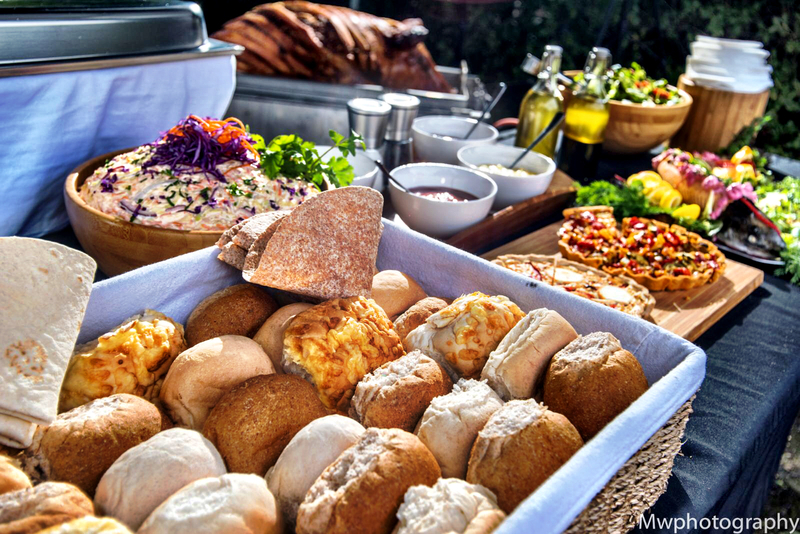 Birthday parties, christenings, weddings and private parties are all perfect occasions to have a delicious hog roast and are extremely popular, more popular than ever in fact for us to cater our traditional treat. Whether you want something quick and easy served buffet style or perhaps an elegant sit down meal with our professional staff to serve things, like our fantastic selection of canapés as guests arrive. We have a wide range of menus guaranteeing there will be something perfect to fit in with your event and what you have in mind from our private party menus to our wedding menus you will be sure to find something to please you and your guests. Hog roast Llangollen is an old traditional way of cooking meat however it is only over the past 15 years that it has been noticed as not just a style of cooking but also a show piece at events getting the attention of guests this has made it not only a good meal but an experience. It is not just pig that people love us to cook on our machines because we are able to cook chicken, lamb, turkey and even beef; we have also found that a variety of meats can and will please everyone and we even have a few exciting dishes for the veggies. The fascination of the meat cooking to perfection on our machines is why many people love hog roast Llangollen to cater at their events. We always get outstanding results and leave all our events making sure everyone has had more than enough to eat. Llangollen has a reputation for fresh food which is why we pride ourselves on being able to cook from scratch on site, we also source all our produce locally our sauces and salad dishes are all homemade. From our coleslaw to our vegetarian spinach quiche, we are very passionate about our food and all of our dishes are homemade, we like to prepare them all fresh on site while your meat is cooking away. Only the best ingredients are used to make our dishes and season our food, but what really take our hog roast Llangollen to the next level are the machines we use to cook our food. Our machines have been manufactured and improved over the years to produce outstanding food as we use these at all our events knowing that nothing will go wrong with the cooking process and the food will always live up to its high expectations that Llangollen loves so much. 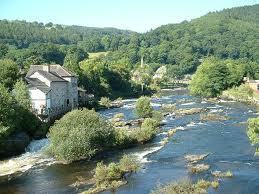 We recently catered for quite a large event in Llangollen with 180 guests expected to attend. They were treated to a choice of spit roasted Pig served with apple sauce, stuffing & crispy Crackling, spit roasted spring Lamb seasoned with Rosemary served with mint and a mustard & dill sauce or local free range spit roasted chicken served with chipolata sausage, stuffing and homemade onion gravy. 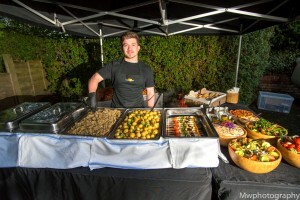 Vegetarian are never forgotten at any of our events with vegetarian burgers also being served at this partic ular event. All the meals were served with a selection of three freshly prepared salads and some new potatoes roasted with rosemary and garlic. All were served as a buffet for guests to choose from. With all the guests fed and enjoying their party, we rolled out our classic dessert of Eton mess much to the delight of the guests. Our serving staff was asked to serve drinks from 6pm to midnight; they did this with such professionalism and class that they received many compliments on their service. We absolutely love catering in Llangollen so do not hesitate the get in touch.